UK online small businesses have continued to trade on ‘Brand Britain’ despite Brexit, thanks to positive perceptions of quality and good customer service; according to the eBay for Business Index. 24% of eBay sellers surveyed said they had seen an increase in interest in buying British compared to 12 months ago ahead of the June 2016 referendum. Around 93% of the 200,000 small businesses that trade on eBay in the UK currently export overseas to an average of 20 different countries, with 10% of respondents planning to enter new markets this year. According to figures from the Office for National Statistics (ONS) , the UK exported £550bn worth of goods and services in 2016, with the US, Australia. Germany, France and Italy the top five export markets for British goods on eBay. Clothes, shoes and accessories were the most popular items for overseas customers, followed by vehicle parts, mobile phones and communication, home, furniture and DIY, and sporting goods. 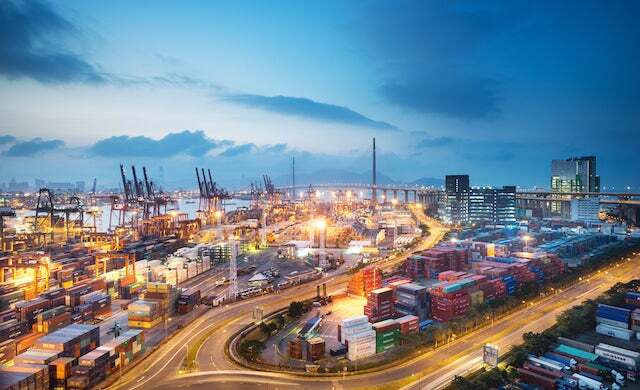 However, the survey highlighted the threat of protectionism to exporters: 32% of those surveyed claimed the rise of protectionist policies would harm their ability to trade overseas. Gareth Jones, marketing director at eBay in the UK, said: “Small business exports have had a strong 12 months, powered by the lower pound but crucially by the power of ‘Brand Britain’. The UK is going through a period of change that has led to fears that our image abroad could be harmed. Exports are helped by a weaker currency therefore the title of your article is not accurate. The Brexit vote to leave the European Union has helped exports massively. A better title would have been: ‘Brand Britain’ drives exports BECAUSE OF the Brexit vote.